Calm your mind, relax your body, nourish and honor your spirit… Release mental and emotional patterns and blockages that are inhibiting your growth and well-being. 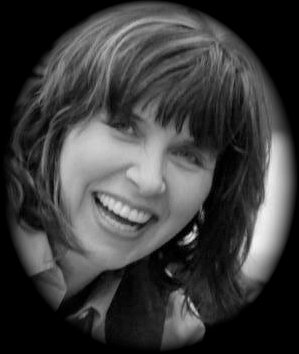 Through true acceptance, listening and understanding, Candace can help you find peace, love and joy… in this process you can heal trauma, enhance your creativity, and experience optimum performance in all aspects of your life and relationships. Join her now in creating a healthy and thriving relationship with yourself and with others. Enjoy being alone, enjoy being with others, enjoy being yourself. Be content and fulfilled! Candace specializes in mind and body balance, including mental, physical emotional and spiritual wellbeing. Her treatment approach is the result of over 25 years of mind-body and Eastern therapeutic and energetic practices, including Chinese & Ayurvedic Medicine, Mindfulness, Acupressure, as well as western approaches of Humanistic, Psychodynamic, Interpersonal, Cognitive Behavioral and Expressive Arts Therapy.